Google just posted the Android 7.1.1 Developer Preview files for the Nexus 5X, Nexus 6P, and Pixel C! The timing is perfect, since the Pixel and Pixel XL are arriving in Verizon stores as early as tomorrow with 7.1. Google did tell us to expect it before the end of October, so they nailed that timeline as well. There are three ways to get the update to Android 7.1 developer preview at this time. The first is through the Android Beta Program, which will allow Google to send the update to you over-the-air. If you don’t want to go that route, you can choose between flashing factory images or OTA .zip files found below. 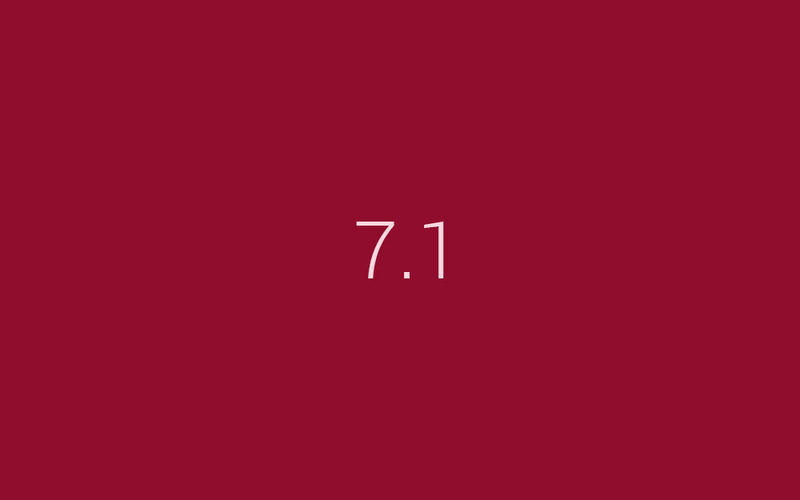 The current 7.1.1 preview arrives as build NPF10C. As a recap, the update to Android 7.1 is “incremental,” but does include App Shortcuts, circular icon support, enhanced live wallpaper metadata, image keyboard support, and storage manager intent.